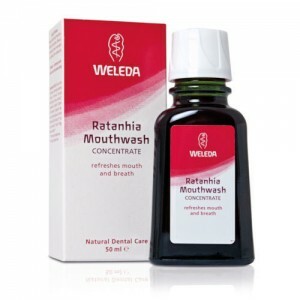 Mainstream mouthwash products usually contain Sodium Lauryl Sulphate (SLS) which is known to be irritating and as the skin inside the mouth is very delicate it is best avoided in mouthwash. In susceptible people is it known to make mouth ulcers worse. 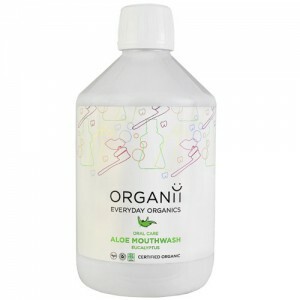 All our organic mouthwash is SLS Free and many people prone to mouth ulcers find that switching to an organic toothpaste and mouthwash can bring real relief. 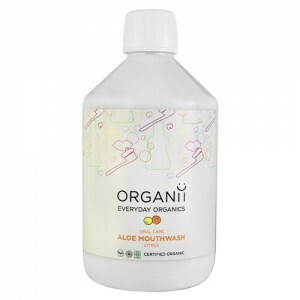 Our natural mouthwashes contain certified organic ingredients, and much of it is Vegan. 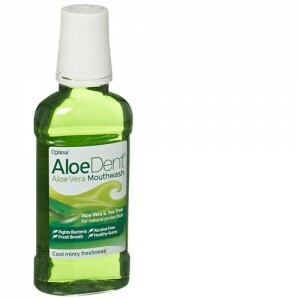 All of our organic mouthwash is fluoride free. Dentists tell us that we should use fluoride toothpastes and mouthwashes to strengthen our teeth, but fluoride is a potential poison and can cause fluorosis, resulting in permanently marked teeth. We think that this is a personal choice, some of our toothpastes have fluoride for those that want it, and the rest do not. 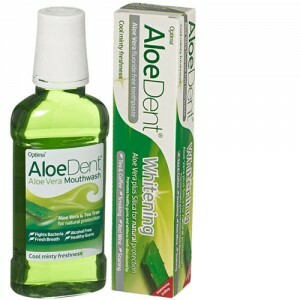 We have lots of experience recommending organic dental products and all use these products ourselves, so please Email us for expert advice if you need help choosing the organic mouthwash that is right for you.